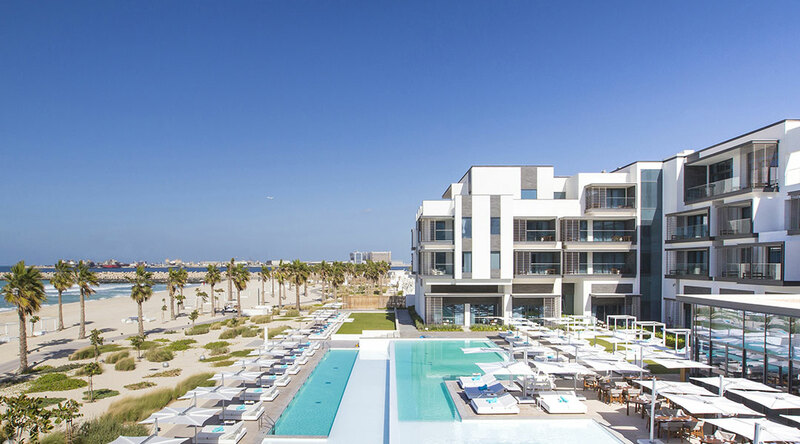 Nikki Beach Resort & Spa Dubai, a lifestyle destination for those who set the trend. 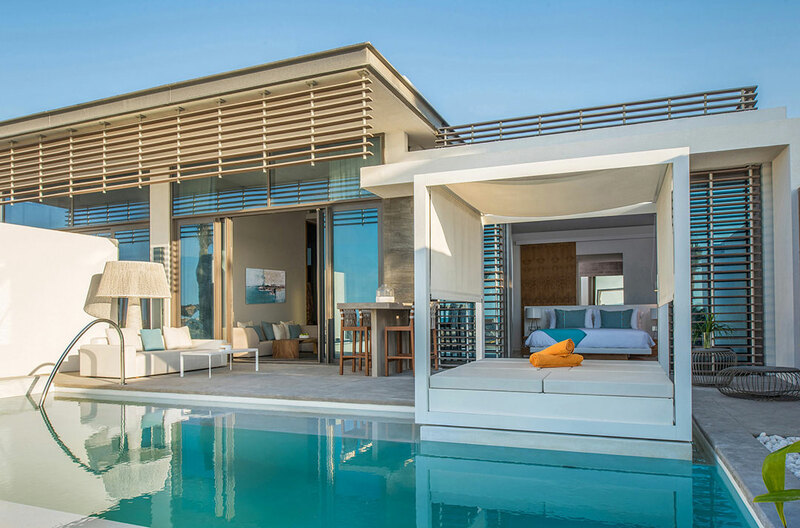 Introducing 132 keys made of 117 rooms and suites, 15 villas with private pools as well as 63 private residences boasting top-line facilities. 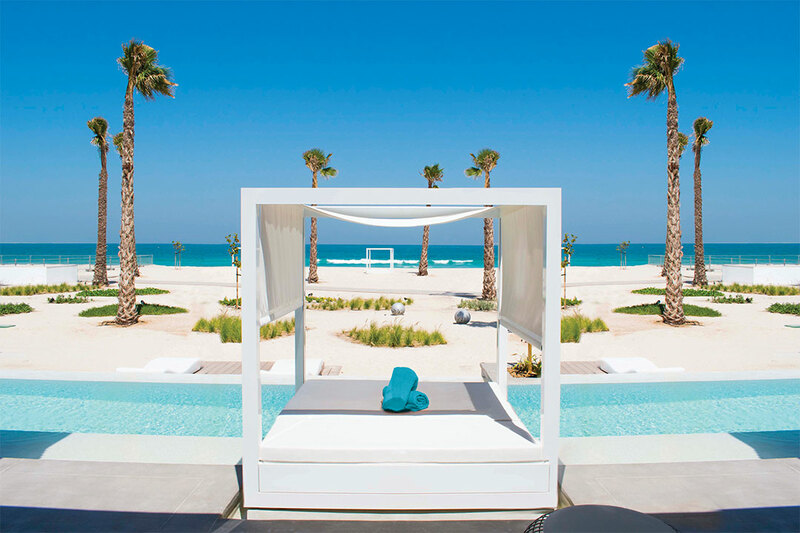 Features the world-famed Nikki Beach Dubai Restaurant & Beach Club, Café Nikki, Key West, Soul Lounge as well as Nikki Spa and Tone Gym. Spectacular beachfront setting – ideal for themed events, weddings, social and business gatherings. 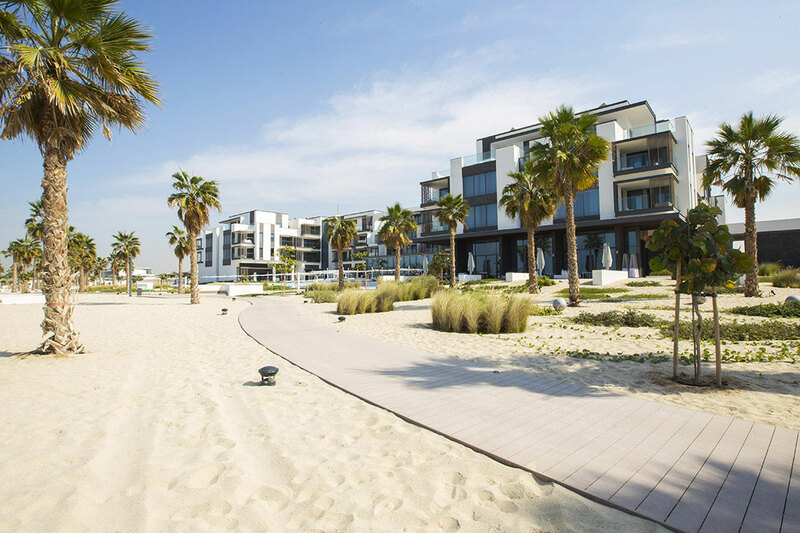 Located on Pearl Jumeirah perfectly placed for accessing Dubai's shopping malls and tourist attractions, as well as the city's key business districts. With easy access to Downtown Dubai and 14km away from Dubai International Airport. 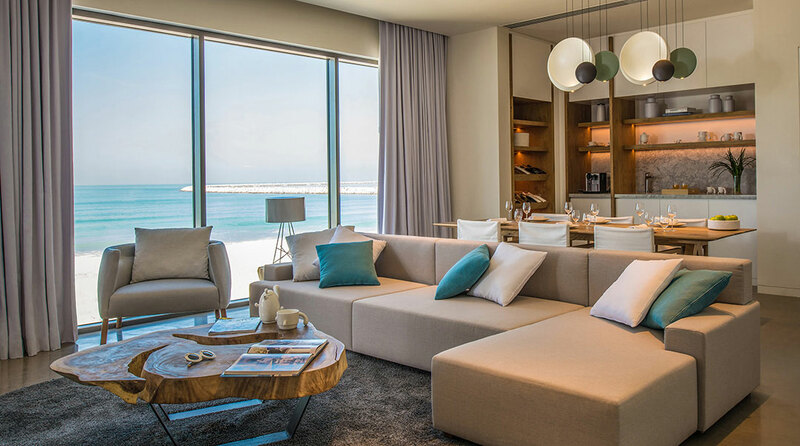 State-of-the-art meeting spaces and vast outdoor venues commanding spectacular views of the Arabian Gulf. 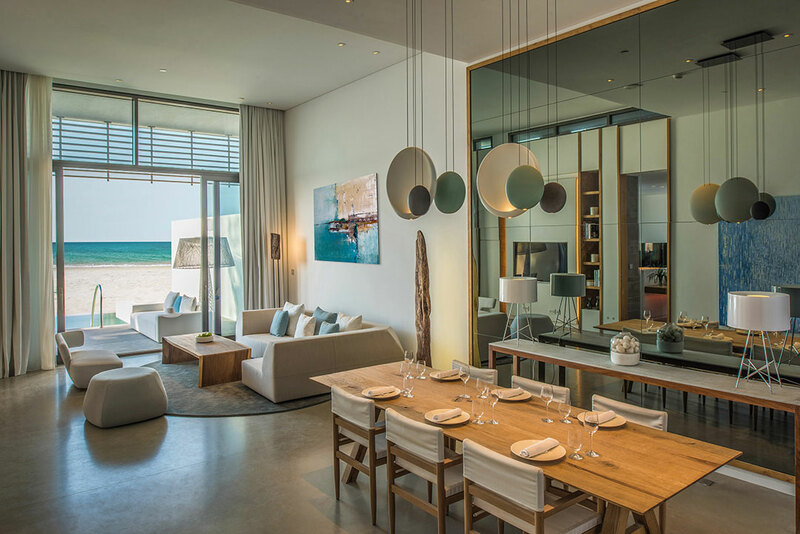 Stylish rooms, suites and villas complemented by calming colors and lighting. Every space is a relaxing retreat in its own right. 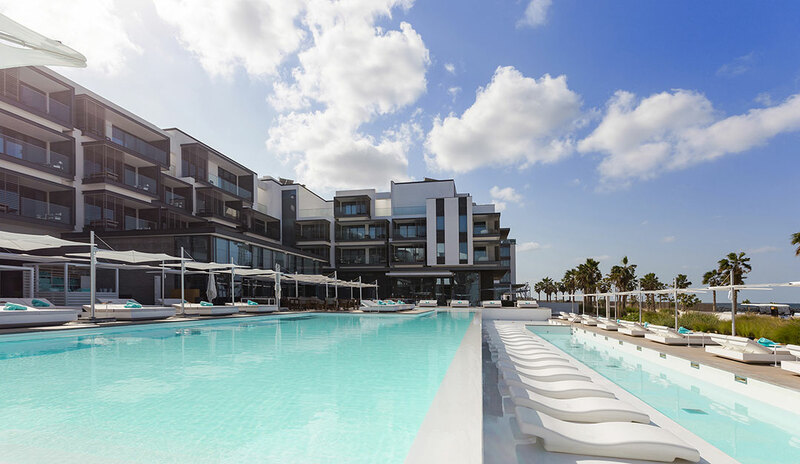 Nikki Beach Resort & Spa Dubai offers a collection of 89 Covet and Luux Rooms, 28 Nikki Signature, Luux, Ultra and Ultimate Suites, as well as 15 ultra-deluxe One- to Three-Bedroom Villas with private pools and 63 lifestyle residence units, await the most discerning world travelers. Hallf board rates on request. 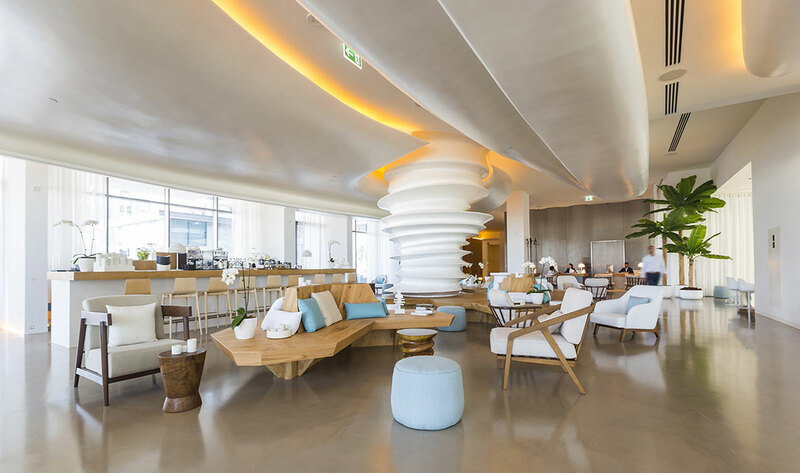 Nikki Beach Dubai Restaurant & Beach Club : global Nikki cuisine and local flavours. Café Nikki : urban bistro - international cuisine. Soul Lounge : creative bites & refreshments. Hotel Pool & Beach : International cuisine. Key West : Floridian & Caribbean cuisine with Latin influences. 24-hour room service & In-room dining. Nurture your senses at Nikki Spa, featuring blissful journeys and stunning facilities. Designed as the ultimate sanctuary, we invite you to fully relax and unwind with excellent ESPA treatment concepts and products. Solo and social spaces comprise seven beautifully-appointed, separate spa suites for men and women, one devoted couples suite, hammam chamber, sauna, steam room, ice fountain, mixed vitality pool and indoor and outdoor relaxation lounges. A team of talented spa experts is here to guide you and ensure that your Nikki Spa experience meets your every need.